Recreation, Security Guard, Elevator/Lift, Concierge, Room Service, Business Facilities, Swimming Pool, Golf Camps, Gift Shops/News Stand, Currency Exchange. Television Room, Fax Machine Room, Smoking Rooms, Desk, Bottled Water in Room, Kitchenette, House Keeping, DVD Player, Air Conditioning Room, Room Heater. 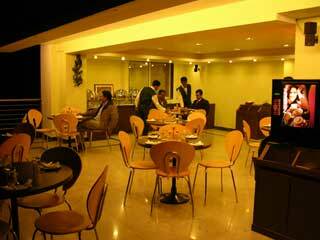 User reviews for "Green Acres Hotel Ranchi"